Have you planned out your PT practice’s tax reduction strategy? Now is the time to start thinking about reducing your tax liability for this year. And, how to use those funds to maximize your ability to grow next year. The best tax deduction for any business is one that is 100% tax deductible–and that continues to create new revenue the following year. For private physical therapy practices, marketing is your best investment. Money spent on marketing is 100% tax deductible. You can write off the costs of your monthly newsletter, website subscription, and print brochures. The best part is that, while you deduct those expenses from your tax liability, they generate new patients for your practice. Most practices can expect to see 10-15 new patients or reactivations per month from their newsletter and website marketing. At $80 a patient visit, that is roughly $800 in income per new patient converted via marketing. As you assess your end of year tax liability, you might see that you are going to owe quite a bit in taxes. By investing in your PT marketing during the 4th quarter, you can save on this year’s tax liabilities. Simultaneously, upgrading your website, mailing your newsletter to more patients, and spending money on advertising sets you up for success in the coming year. Would you rather pay Uncle Sam more from your PT practice’s profit, or re-invest that revenue back into your business? The answer should be easy: spend money on marketing now, save money on taxes later, AND increase your patient volumes. 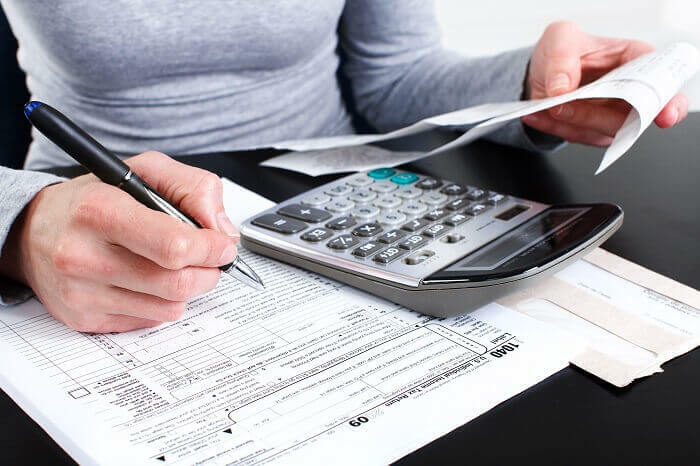 Unfortunately, many practice owners miss out during this time of year and focus on saving money to pay their taxes versus spending money to lower their liability. Instead, they can easily grow their practice growth in the 1st quarter by investing in PT marketing as a tax deduction. Investing in your marketing is not about just buying stuff. But, looking ahead at your business and development goals for 2019. What can you purchase today that will attract more patients to your practice and help you achieve those goals? And, does the money spent on marketing lower your liability through tax deductions? Implementing online and print marketing tools to grow your practice is one of the best end-of-year investments you can make. Talk to a Practice Promotions specialist or schedule a product webinar to see how your practice can grow in 2019.